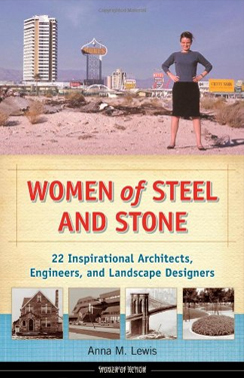 Carol R. Johnson, FASLA, is featured in the book Women of Steel and Stone: 22 Inspirational Architects, Engineers, and Landscape Designers, written by Anna M. Lewis. 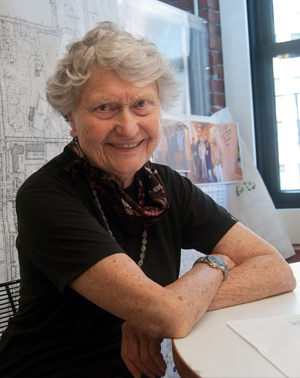 The book tells the story of how Carol came to love landscape architecture, notes her aptitude for entrepreneurship, and provides examples of her career that has spanned nearly 60 years. Other notable women include Martha Schwartz, Judith Nitsch, and Zaha Hadid.